For Creamer Media in Johannesburg, I’m Thabi Madiba. 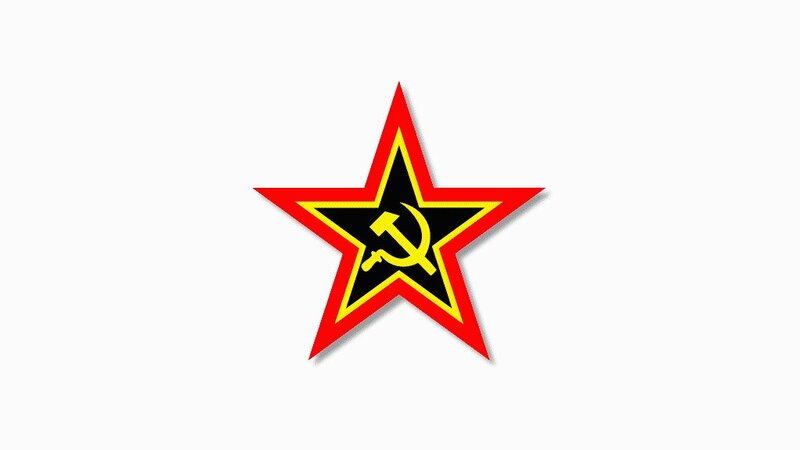 The South African Communist Party says its decision to continue campaigning for the ANC ahead of the 2019 general elections is not a deviation from resolutions adopted at its 174th national congress last year. The ANC, SACP, trade union federation the Congress of South African Trade Unions and the South African National Civic Organisation held a media briefing at the ANC's headquarters yesterday, following a much-anticipated alliance summit meeting. Some in the ANC had called for an end to its long-established relationship with the three organisations, while members of the SACP considered going at it alone at the polls. Members of the communist party in Metsimaholo, in the Free State, contested in a by-election on their own. This eventually resulted in a coalition government of the ANC and the SACP. The ANC's secretary general, Ace Magashule, reading from a statement from all the organisations that participated in the summit, said they had all agreed to work towards one goal. The South African Social Security Agency yesterday met with the leadership of the National Education, Health and Allied Workers' Union and Social Development Minister Susan Shabangu to discuss the challenges affecting members of Nehawu and beneficiaries. Following technical errors with the new card system this week, Sassa acting CEO Abraham Mahlangu said cash payments at pay points were continuing and the technical errors experienced were being managed. Matters of how the agency would improve and normalise its relationship with the union were also discussed yesterday and Shabangu said the agency had come up with plans and mechanisms to improve its reach to beneficiaries in rural areas. Ivory Coast President Alassane Ouattara named a new government yesterday, but the key positions of finance, defence and agriculture were unchanged, a presidential spokesperson said. Ouattara dissolved the administration last week because of a row within his ruling coalition. Prime Minister Amadou Gon Coulibaly will retain the finance portfolio, Hamed Bakayoko retains defence and Mamadou Coulibaly Sangafowa remains agriculture minister.